To say that we are going through a season of “testing” would be a drastic understatement. I can’t remember a time in our lives when so many slings and arrows seem to be pointed in our direction and I am worn out by the attacks. Lately to consider it pure joy to be under constant bombardment by the enemy is something I’m having a hard time wrapping my head around. I’m ready to throw in the towel, wave the white flag, just scream out “enough already!”…and then this morning the Lord draws me into the book of Joshua. “Be strong and courageous, because you will lead these people to inherit the land I swore to their forefathers to give them. Be strong and very courageous….Have I not commanded you? Be strong and courageous. Do not be terrified; do not be discouraged, for the Lord your God will be with you wherever you go.” Joshua 1:6,7,9. It is probably no coincidence that my husband is currently involved in the Courageous Bible study for the men at our church,(based on the movie). It is also likely no coincidence that our Pastor has been sharing messages with our church about staying the course when opposition, discouragement etc. 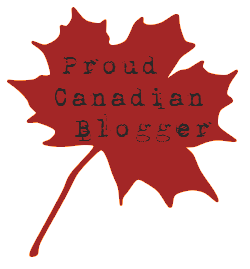 overwhelm us – stay the course! 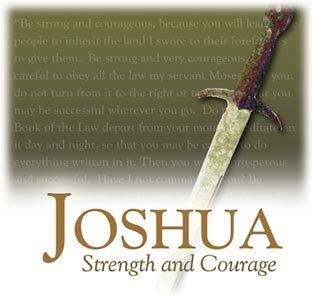 And now, this morning I am reading in the book of Joshua. Not a coincidence. God is trying to tell us something. It is not a suggestion to be “strong and courageous”…NO…it’s a command! Also God is commanding Joshua to not be terrified, to not be discouraged! But how does one obey that command? Oh, how weak I am on my own, but how strong and courageous I can become when I know that the God of the Universe has my back! He is with me wherever I go. This entry was posted in Inspiration & Devotion, Proverbs 16:9 - Journey Thoughts and tagged Bible Study, Challenges, Christianity, Courageous, Joshua, Scripture, slings and arrows, strength. Bookmark the permalink.